I noticed there haven't been posted any new pictures in this subforum for quite a while. Time to show you my E. hardwickii pair I guess. Nice looking geckos! Thanks for sharing. Welcome back, Johannes! GU is hanging in there, but members are significantly less active. Hard and Vicky make an awesome couple. I hope you'll share their offspring when the time comes. I hope you'll share their offspring when the time comes. Found this little guy in the incubator today. Just love the ones of him/her on your thumb! 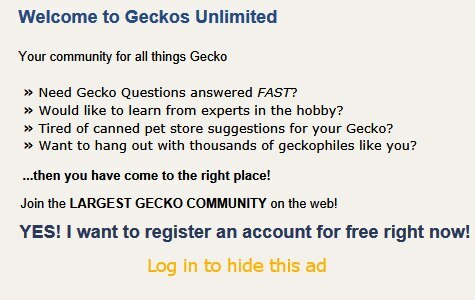 Once a geckophile, always a geckophile, Johannes? Both babies are 4 weeks old now. Growing and eating nicely. I created a facebook page to frequently post pictures of my E. hardwickii. If you are interested just search for "Hardwickii Hamburg".